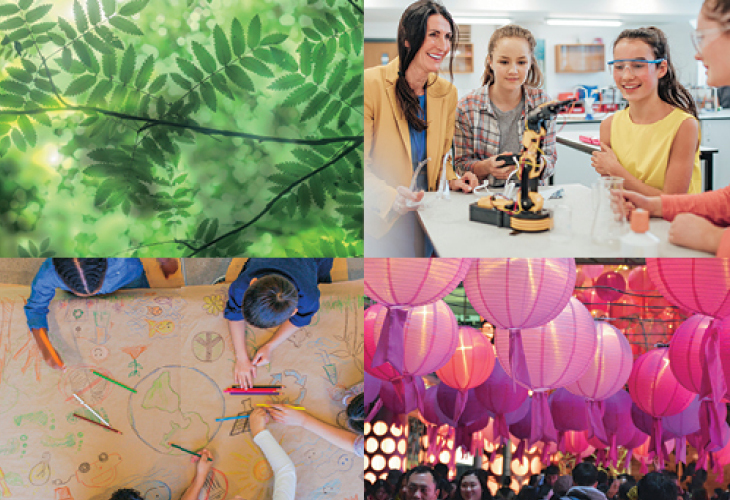 We are offering three $5000 grants with mentorship support for those individuals or organisations who seeks to make a positive impact on the future of Canterbury. The perfect introduction to the world of beauty. Ben Knox, our skincare and makeup expert has created the Beautiful Beginnings workshops to guide young women through the beauty basics. From customised daily skincare routines to makeup tips and tricks - join us for Beautiful Beginnings and build skills for a lifetime. $39 booking fee is required to secure your space, which is fully redeemable on product purchased at the workshop. To book please contact Customer Services. 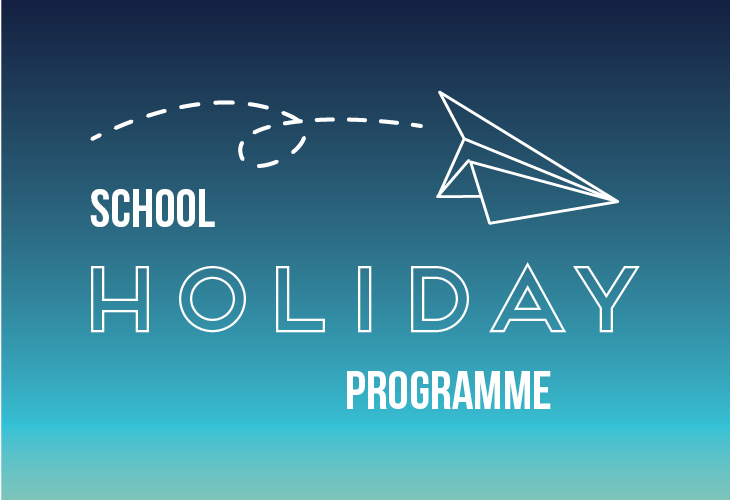 We have heaps of fun instore for kids of all ages this School Holidays! 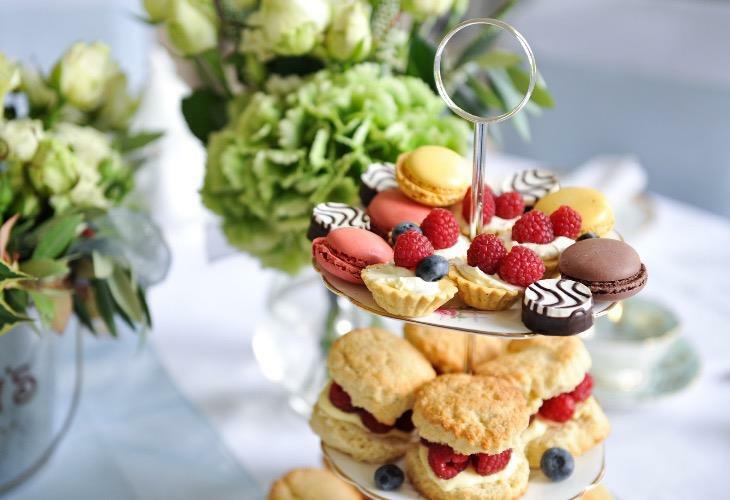 Treat yourself to the ultimate indulgence and join us for a delicious high tea featuring classic treats and sweets including a pot of Dilmah tea. The you will enjoy Caramelised Leek and Blue Cheese Tartlet Fingers with Tomato Chutney, Hot Smoked Salmon, Caper and Cream Cheese Filo Tartlet with Cress Mayo , B.L.T Club Sandwich, White Chocolate Panna cotta with Blueberry Infusion Jelly, Lemonade Scone with House Raspberry Jam and Chantilly Cream, Ginger Beer Fruit Pudding with Anglaise Sauce and Double Chocolate Cupcake. Each guest will leave with a sweet treat to take home. Please notify us of any dietary requirements. $27 per person OR $32 with a tea mocktail on arrival. Offer available Friday 10th May and Saturday 11th May only. The days are shorter, the temperatures are dropping. Winter is on it's way. 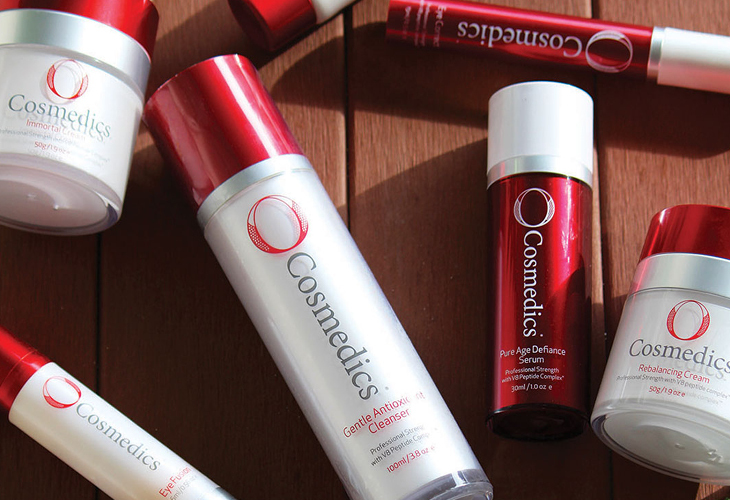 Combat the effects of cold winter winds and warm central heating with help from O Cosmedics. For two days only Solace Hair and Beauty are offering DOUBLE Beauty VIP points on all O Cosmedics services and products. 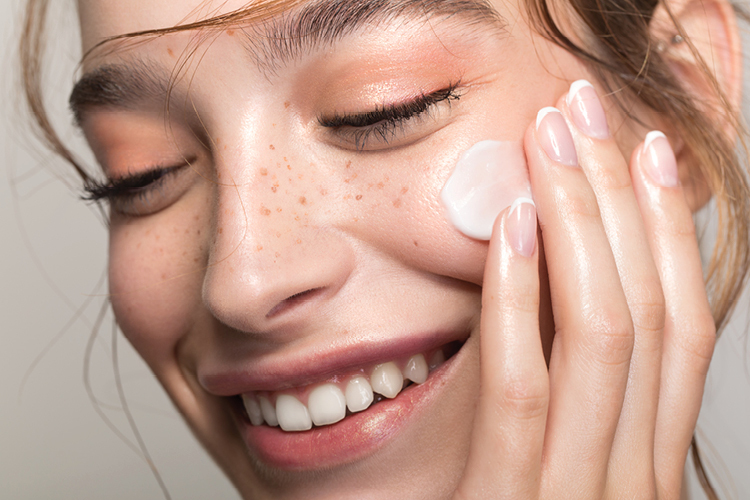 Unwind and enjoy some relaxation with an O Cosmedics facial or let our talented team help you choose products to help solve your winter skin woes. 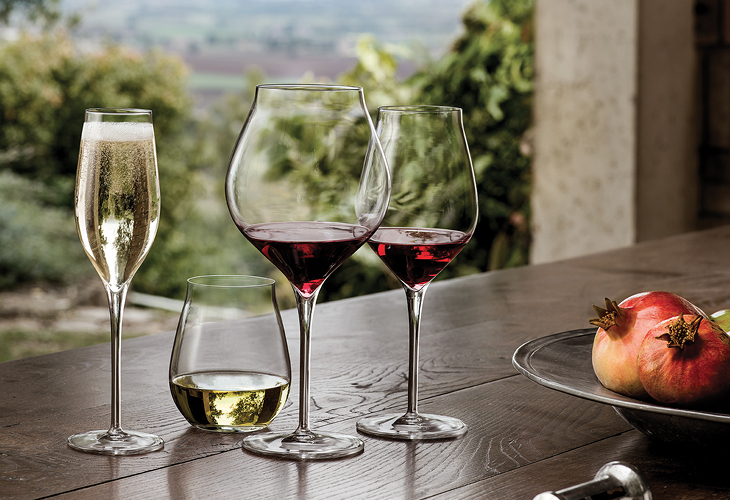 A collection of machine-blown stemware which is elegant, sophisticated, highly transparent and sparkling. Join us on Friday 1st May as Lindy show cases the range of Luigi in store from 12-2pm. 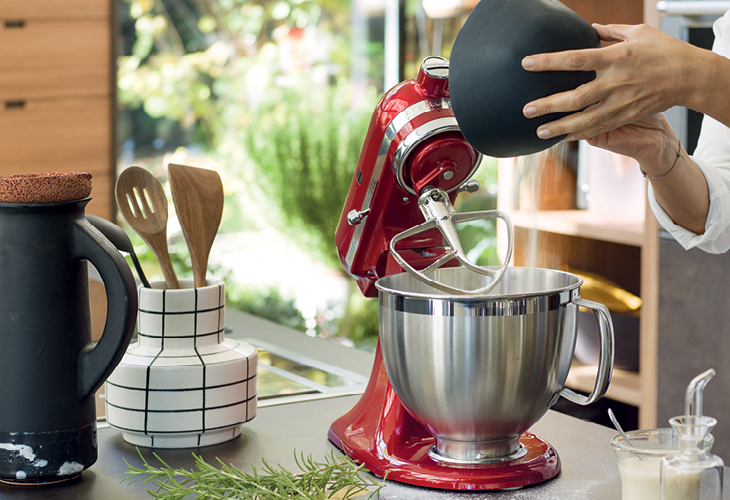 Join us on Friday 10th May from 12-2pm as Matt demonstrates the flour sifter attachment with KitchenAid. Matt will also have some Vanilla Butter Cake for you to taste. 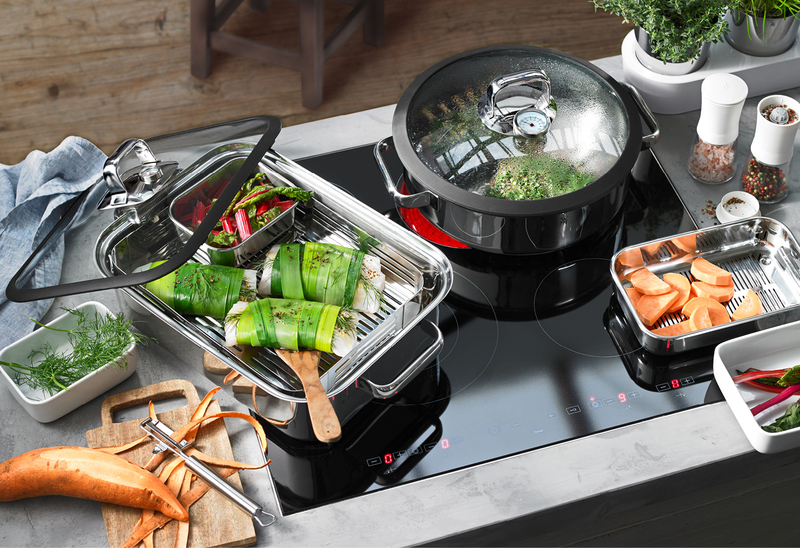 Join us in store Friday May 10th from 12-2pm as Matt from WMF showcases the WMF 28cm Vitalis Aroma Steam Cooker, a new and improved cooking system - A spa for Vegetables & Meats! Dish of the day - Poached Chicken Breast in a White Wine Sauce. 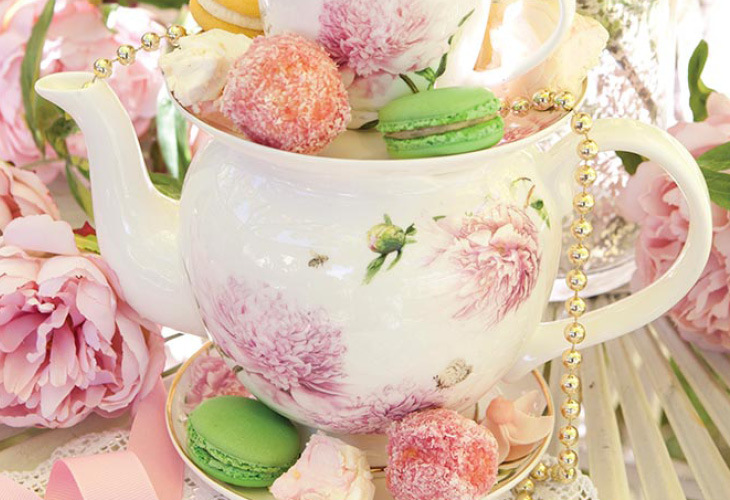 Treat Mum this Mother's Day with this special High Tea in our Tearooms. The you will enjoy a glass of Sparkling Elderflower on arrival, Smoked Salmon Club Sandwich, Ham Hock, Caramelised Leek and Gruyere Filo Tartlet, Roasted Capsicum, Feta and Spinach Tart Fingers, Petit Raspberry Lamington with House Raspberry Jam and Chantilly Cream, Earl Grey Pannacotta, Italian Plum Chocolate Brownie and a Mini Vanilla Cupcake. Please notify us of any dietary requirements. $55 Ticket price includes a beautiful cup & saucer by Ashdene for you to take home. Join us every Friday where we will showcase the freshest produce made inhouse by the Ballantynes team. 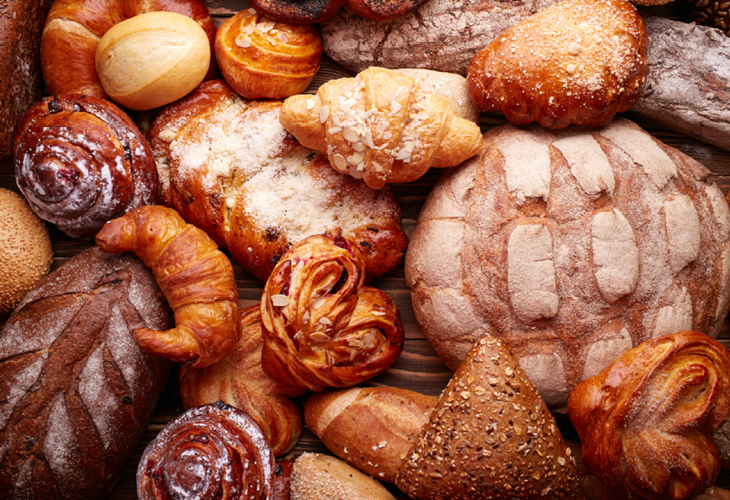 Purchase an array of baked goods, take-home meals or meet and sample produce from our weekly artisans.